AUSTRALIAN LANDSCAPE DESIGNERS are creating some of the most innovative, beautiful and sustainable gardens in the world. 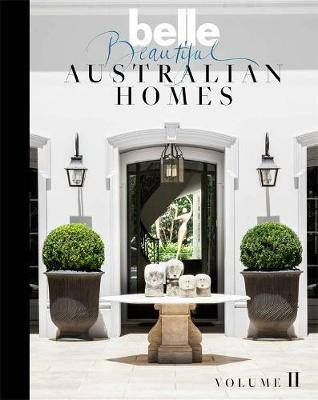 To celebrate this incredible Australian talent Belle has teamed up with acclaimed garden and interiors photographer, Nicholas Watt, and regular Belle contributor Chris Pearson to showcase 26 leading Australian landscape designers and their work. 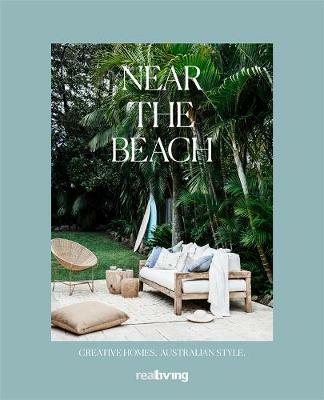 Despite our often harsh climes and difficult sites the garden aficionados featured in Belle's new tome have taken on these challenges with gusto and have produced enjoyable green spaces that sit comfortably within their surrounds and are a natural extension of the homes that they enhance. 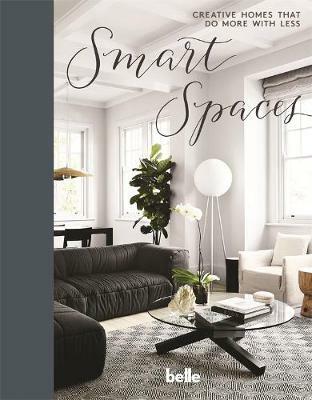 If you are looking for professional help for a landscape project or are simply an admirer of gardens this book will provide plenty of inspiration. 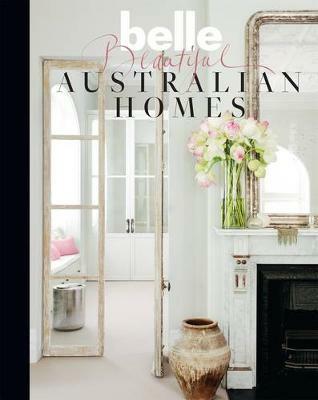 Buy Belle Australian Landscape Designers by Belle from Australia's Online Independent Bookstore, Boomerang Books.